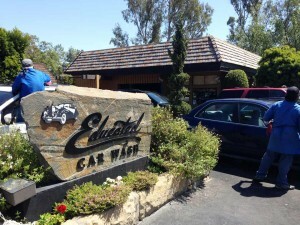 Educated Car Wash | Santa Barbara's Premier Full Service Car Wash! 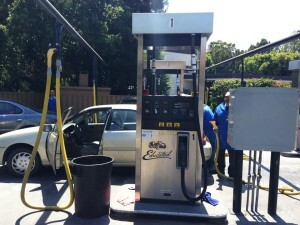 A 100% HAND CAR WASH in Santa Barbara with the LOWEST GAS PRICES in town! 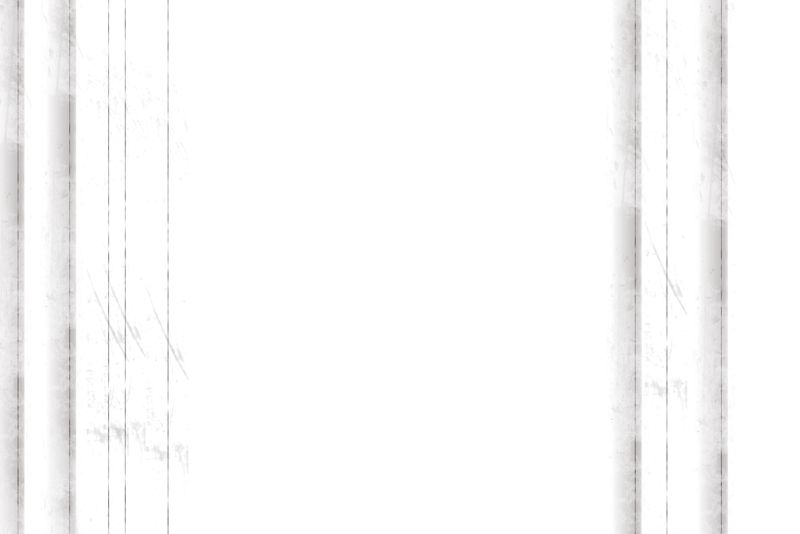 Enter to win a FREE Hand Wax! 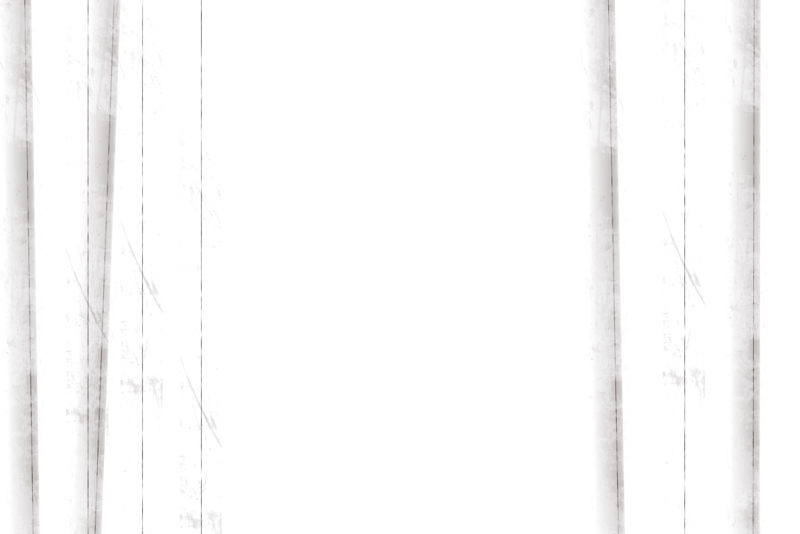 Sign up for our quarterly emailed updates & special offers and have a chance to win a FREE HAND WAX. 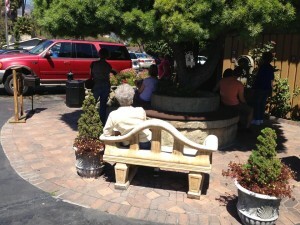 We’re Your One Stop Car Wash Shop in Santa Barbara….. Whether you need a car wash and fuel or just a car wash, come and visit us conveniently located on State Street in Santa Barbara. 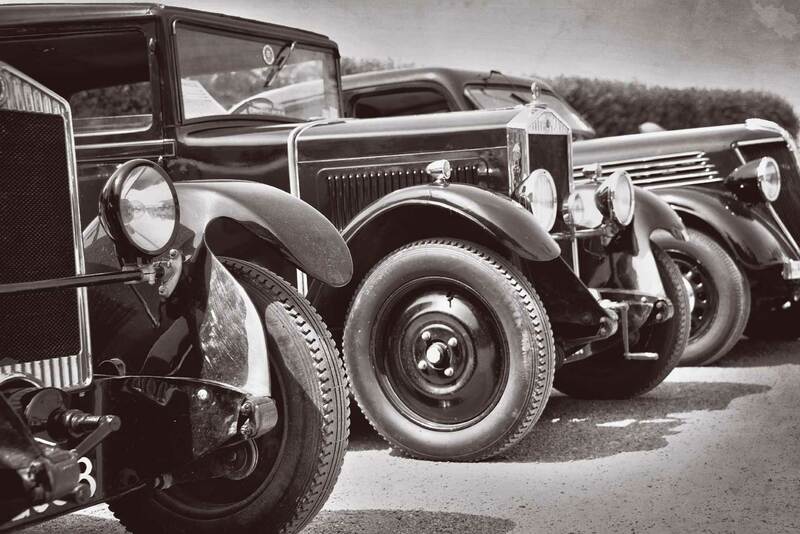 We will provide you with a 100% Hand Car Wash quickly and efficiently. Our goal is to have you in and out so that you can get on with your day! We want you to be able to fill up your gas tank, get a superior hand car wash and be on your way as quickly as possible. We have the lowest gas prices in Santa Barbara! Drive on in and let our friendly service attendant fill up your car with the most affordable gas in town. Whether you prefer Regular, Plus or Premium Unleaded Gas for your vehicle, you’ll always discover that we offer THE LOWEST GAS PRICES in Santa Barbara. We are an independent gas station and thus we can make sure you pay less! 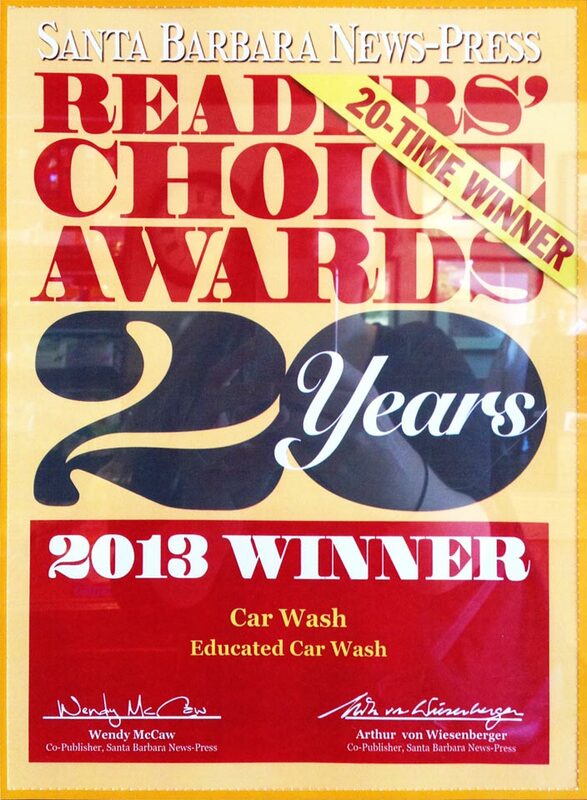 Educated Car Wash has been in business for more than 30 years. With this many years of experience we know how to get your car looking its very best. Our 100% hand car wash uses only the softest lamb’s wool mitts available and we have powerful vacuums available so that your carpet and upholstery gets the very deepest clean. We are also a family-owned-and-operated car wash facility that is a member of the California Car Wash Association. 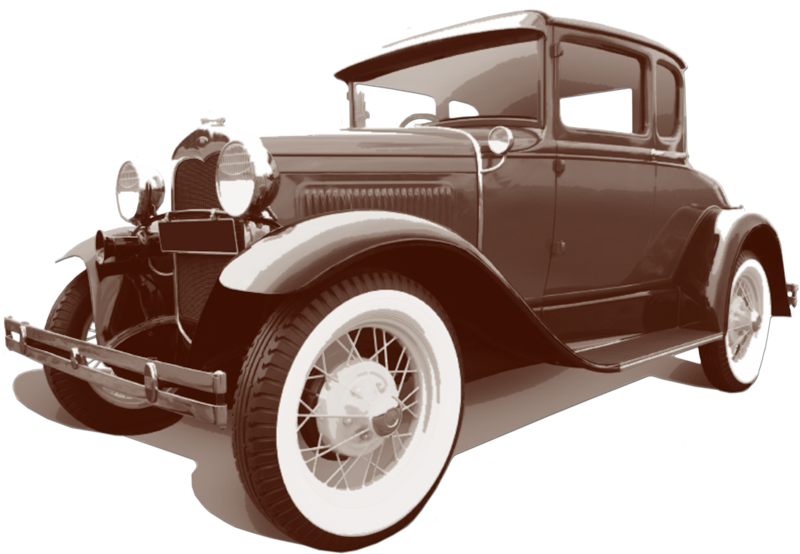 We want to make sure that your vehicle is getting the best in auto detailing services. Come to our 100% Hand Car Wash and gas station when you need auto detailing.